The Retail Game-Changer Challenge should produce a system that bridges the divide between digital and brick-and-mortar retailers. A new competition from the University of South Australia will have students, tech-stars and budding Adelaide entrepreneurs competing to win A$ 25,000. According to a recent press release, the Retail Game-Changer Challenge gives local entrepreneurs the opportunity to revolutionise the shopping experience for consumers. Participants will flex their creative muscles as they will be asked to design a concept and prototype for a shopping centre information system that will bridge the divide between digital and brick-and-mortar retailers. On top of the A$ 25,000 prize, the winning team will be given the chance to discuss with the commercial property company backing the competition the possible opportunities arising from their wining technology. The commercial property company owns major shopping precincts, high profile and historical commercial sites and hotels across Australia and New Zealand. 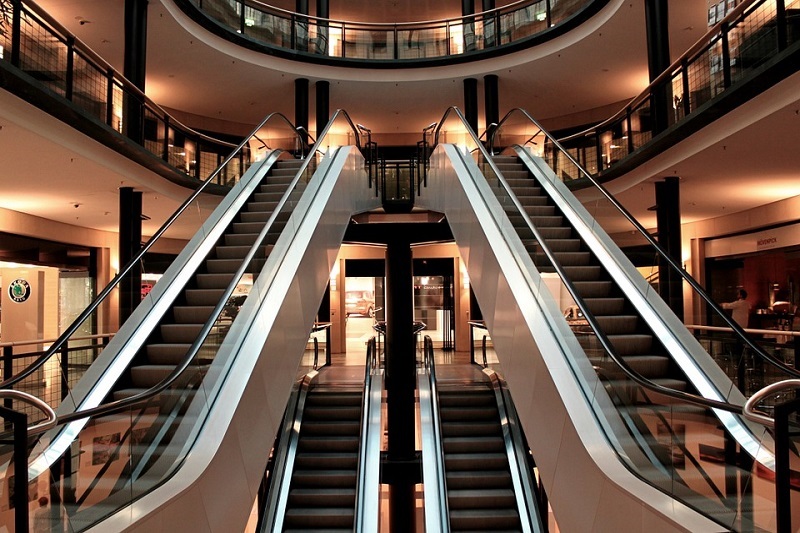 Several retailers and shopping centres around the world are dying because they are not connecting with people anymore. People crave service, they prefer every trip to a store to be an ‘experience’, and they have a preference towards loyalty. Retail stores cannot compete with the internet giants on their terms. A physical experience enhanced by virtual components will beat a virtual experience enhanced by physical sensations any time of the week. If experience that satisfies people’s needs is created, which prioritises human interactions over everything else, the customers will keep coming back. The aim is to build an infrastructure that cultivates a seamless digital integration between the two key stakeholders, customers and retailers. The Challenge should produce a system that improves the customer shopping experience and allows retailers to engager with shoppers more. Participants need to use their creativity in producing something from the information gathered and the insights mined and in order to provide the services to customers and tenants. Thinking ‘outside the box’ is required particularly and developing a system that will entice a customer to shop in-store rather than online. Anyone from a creative engineer, data scientist, business entrepreneur, marketing guru or analyst, or a team with innovative geniuses from each of these areas can join. The winners from the 2018 competition came up with using augmented reality (AR) to dynamically incentivise the users to explore and be present in the shopping centres. The system, during its Christmas promotion, allowed the users to explore the shopping centre to look for signage that will permit them to open VR presents ranging from free coffees, jewellery and gift vouchers. The competition is created and supported by the company and managed by the University.